Want to recover photos that are deleted from recycle bin? Use Remo Recover to recover all kinds of photos like JPEG/JPG, PNG, PSD, GIF, TIFF and RAW images easily. What's more is that it is designed to work with all versions of Windows OS including the latest Windows 10. Download a trial and try for free today! Some of us like to keep our computers neat and organized, so we tend to clean up unnecessary files and folders occasionally. Likewise, we also like to clean up the recycle bin once in a while to clear up and save space. While doing this, you may have deleted important folders containing precious photos. In that case, you may be wondering if it is possible to recover deleted photos from recycle bin? 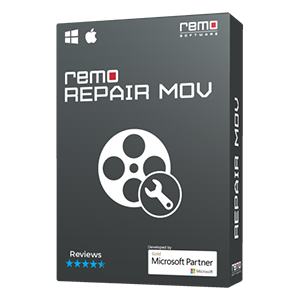 Yes it is certainly possible to recover them with the help of right tools like Remo Recover. But before we go through the steps to recover photos, let us understand the principle behind data recovery and more about Remo photo recovery tool. Normally, when files are deleted, they are moved to the recycle bin from where they can easily be restored. But have you ever wondered what happens to files deleted from the recycle bin? When files are deleted from the recycle bin, the pointers to the particular file are deleted and hence you cannot find it on the user interface. But you should understand that the actual file is still present somewhere on the hard drive with a deleted tag. And what data recovery tool does is it scans the complete hard drive and looks for files with a deleted tag on them. Once it finds the file, it will be recovered and this is the same principle that Remo Recover follows. 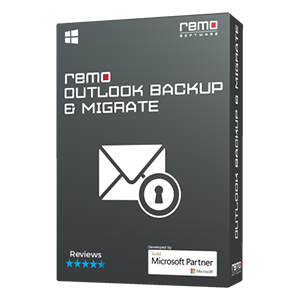 Remo Recover is not only a great choice for recovering photos deleted from the recycle bin but can also be used to recover files that are lost during Cut & Paste operations or files deleted by third party applications. The software can be used to recover various formats of photos like JPEG, PNG, PSD, GIF, etc along with other media files like audio and video. 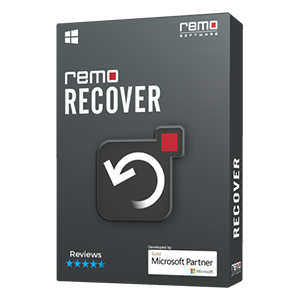 Remo Recover can be used not only for data recovery from your computer but also from external hard drives, USB flash drives, SD cards etc. The software can be used irrespective of the file system being used. It is designed to work equally well with FAT 16, FAT 32, ExFAT, NTFS etc. Remo Photo recovery tool is designed with a goal of making data recovery simple and accessible for all users irrespective of their background. So you will find a really simple and self-explanatory interface. You can use the below guide as reference if any point you need help and also feel free to contact our technical support available 24 X 7. Photos are precious memories and always needs to be backed up in at least one if not more places.